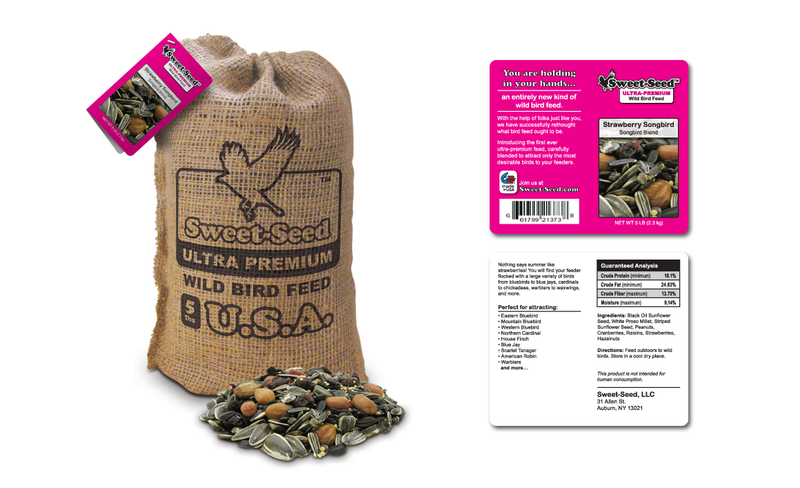 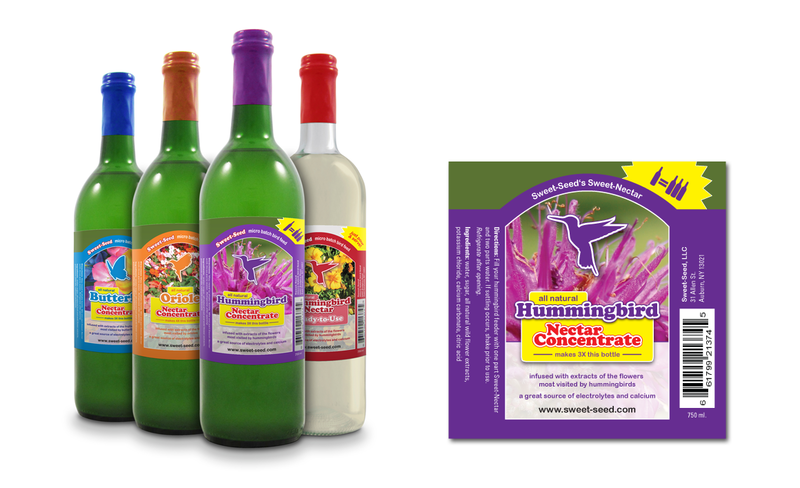 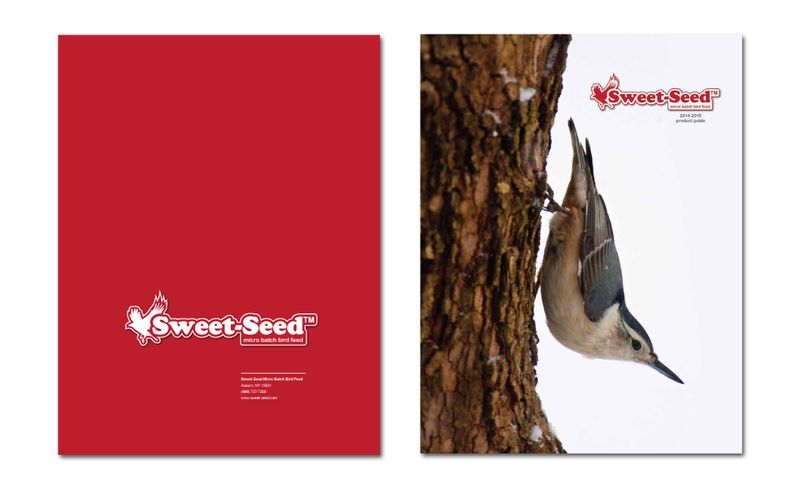 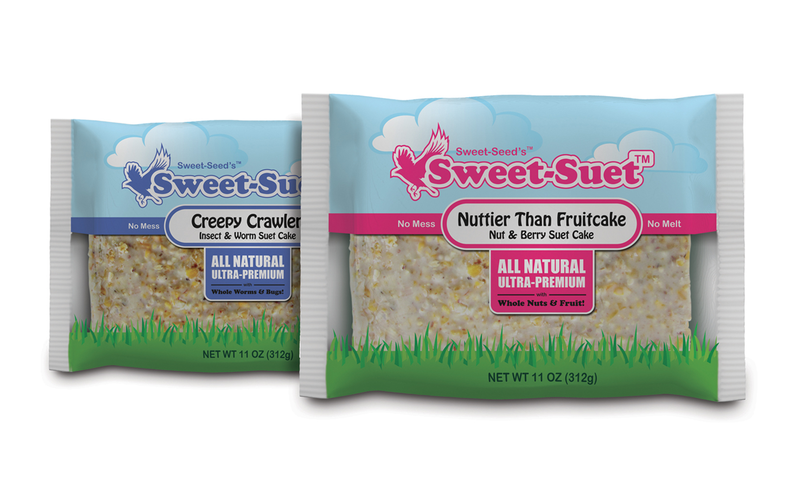 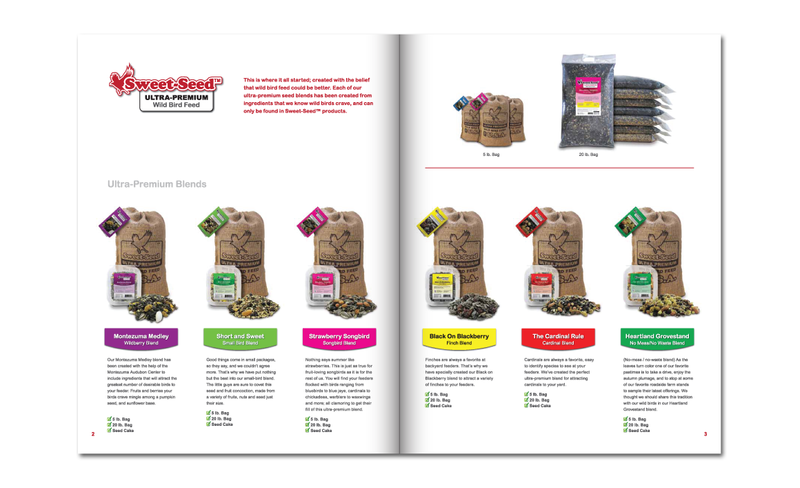 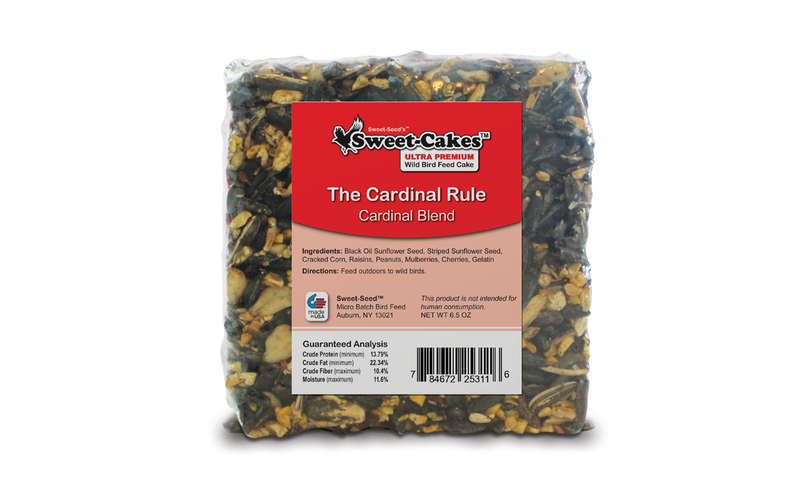 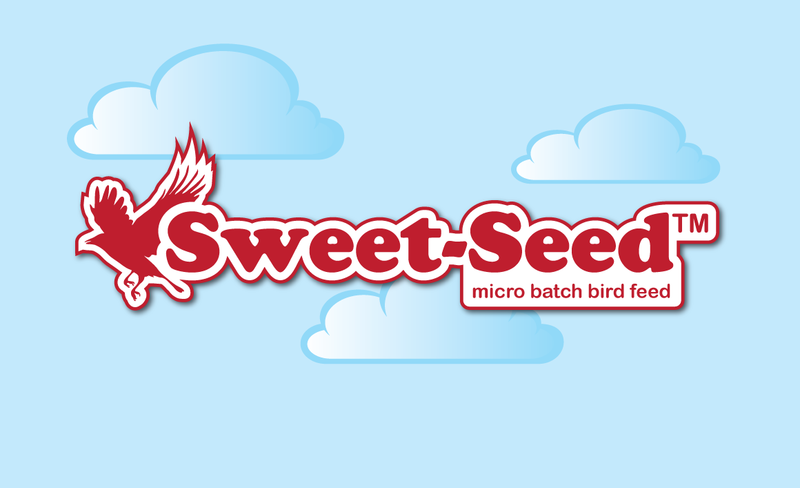 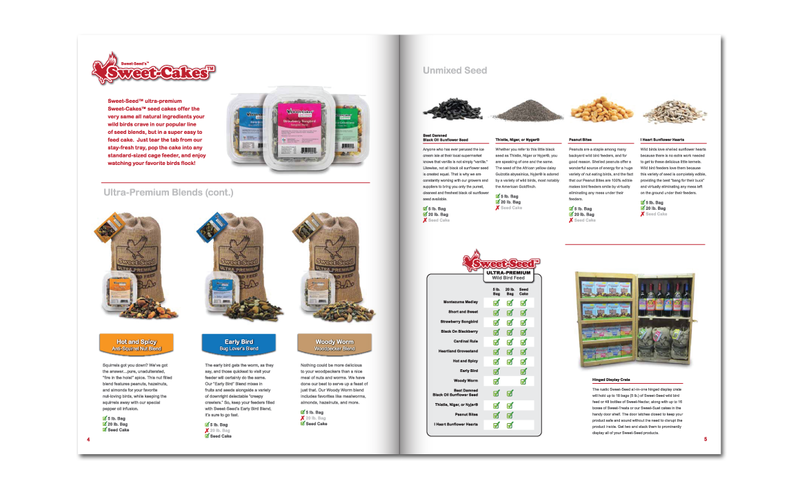 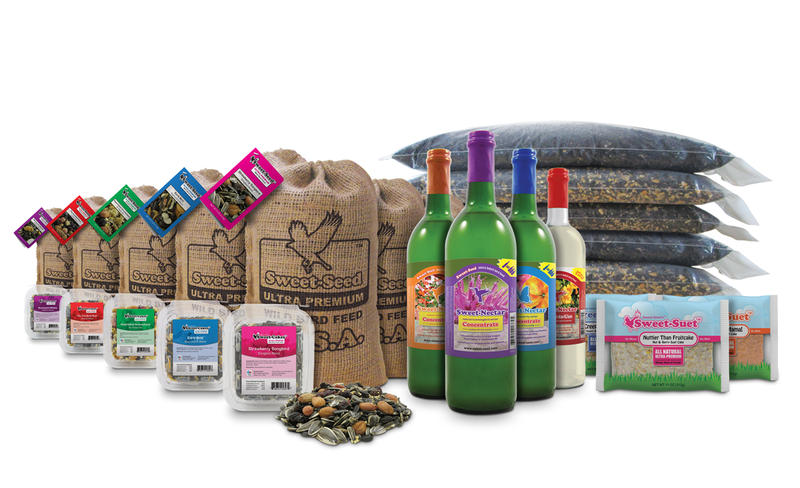 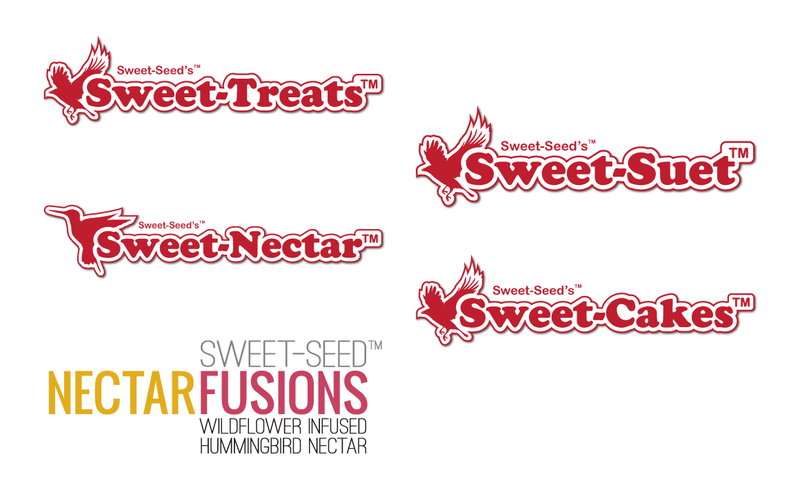 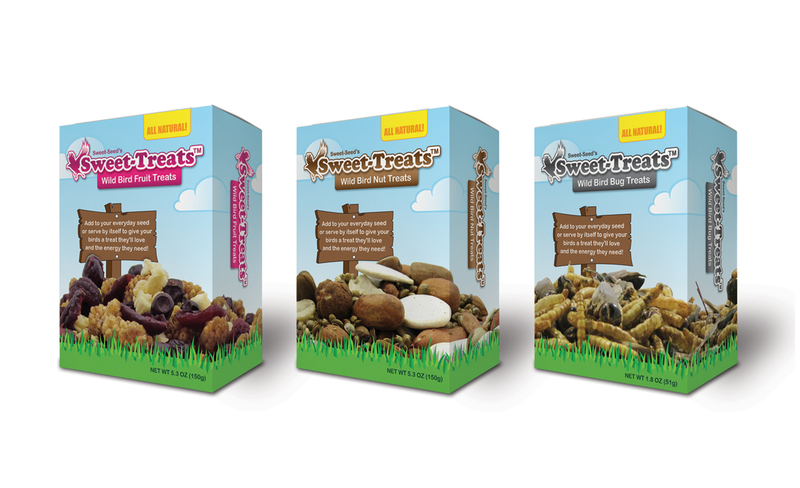 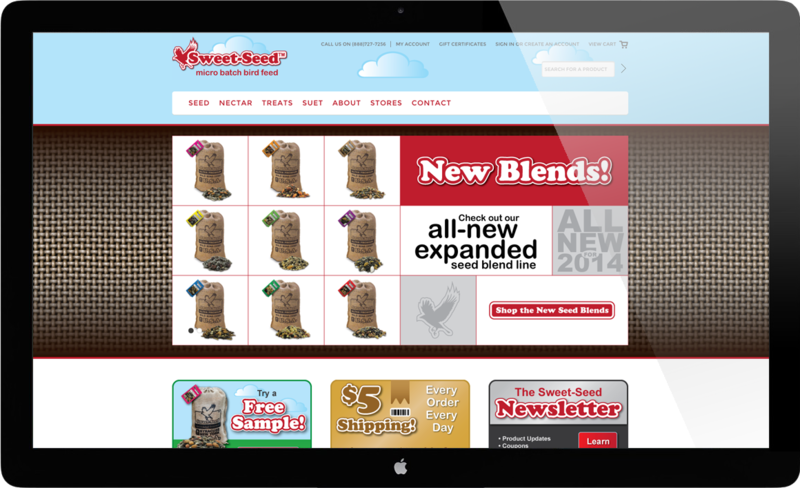 One of our most comprehensive projects to date, JBB was tasked with creating a complete identity for wild bird feed manufacturer, Sweet-Seed, LLC. 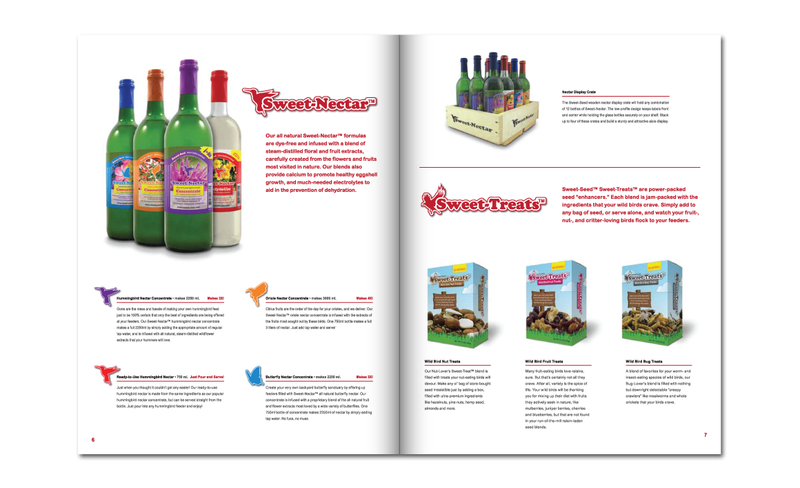 This included brand identity design, BigCommerce store, WordPress blog, catalog design, packaging design, copywriting services, tradeshow booth design, direct marketing collateral, and much more. 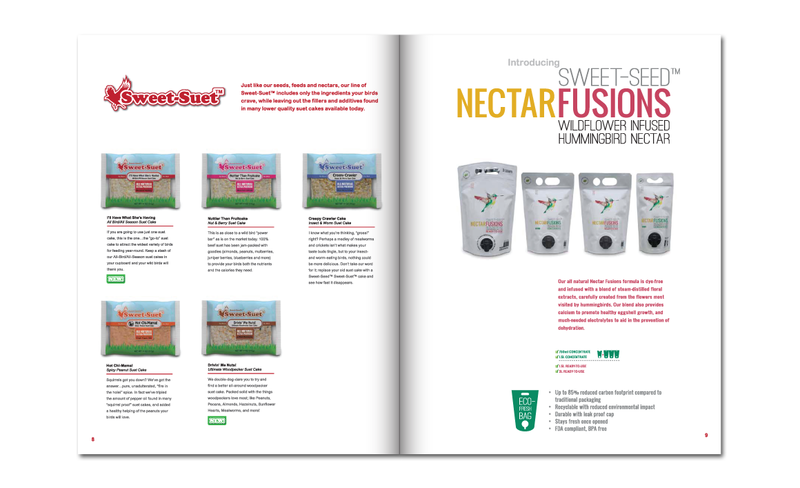 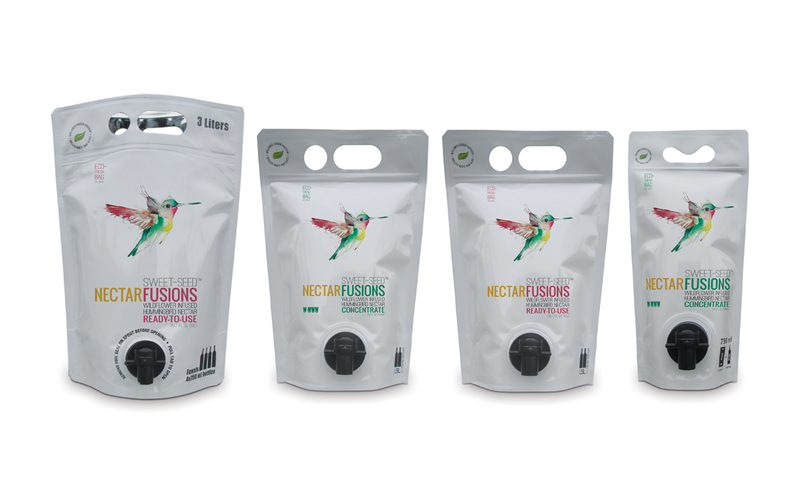 Juicebox Branding is a full service design shop located in upstate New York. 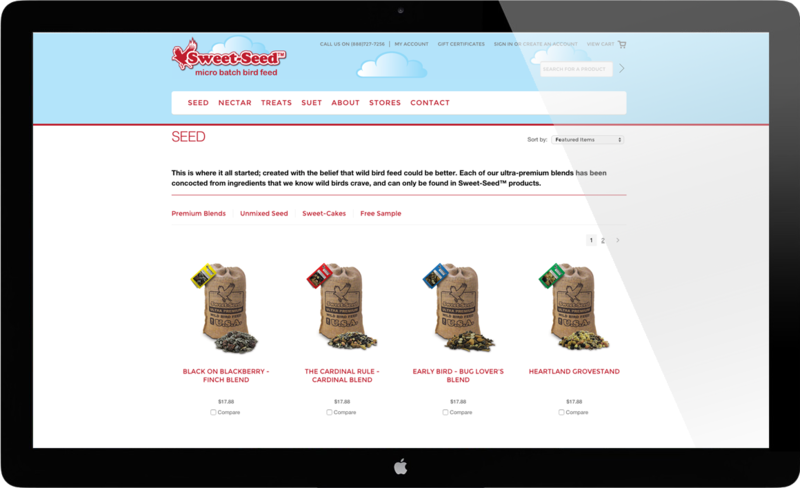 We specialize in helping businesses all over the world develop and design their unique brand identities, and translate that identity to the web by utilizing a number of platforms that fit your business best like Hubspot, Wordpress or Big Commerce.